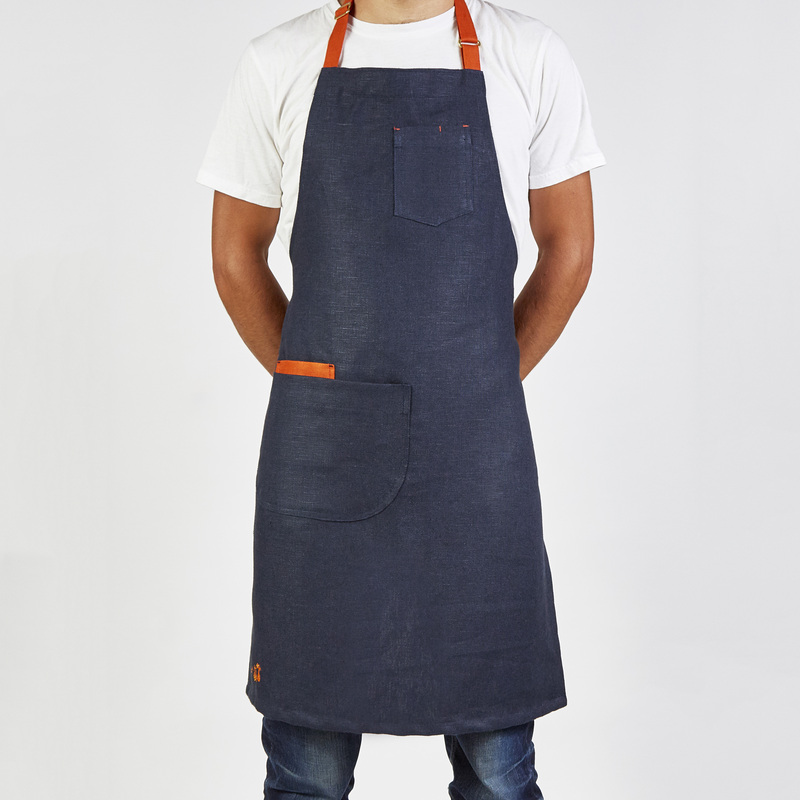 The Rocket & Squash X Enrich & Endure “Winter Squash” aprons look and feel beautiful. Perhaps more importantly, they’re hardwearing and practical too: with pockets for phones, pens and hands; and Irish linen that washes without fading or running. 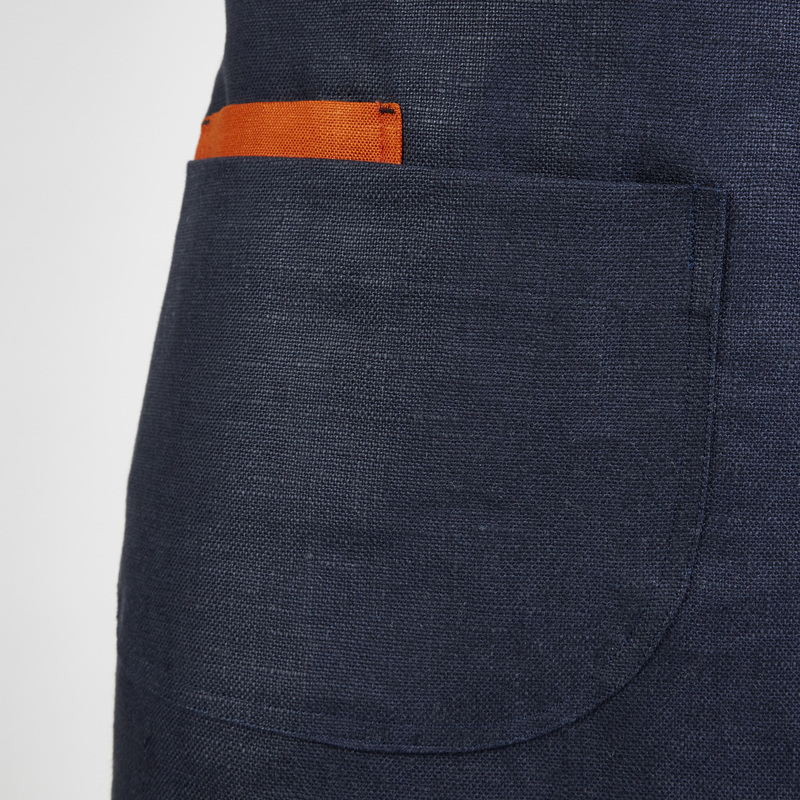 The Hubbard is made from heavyweight navy linen. 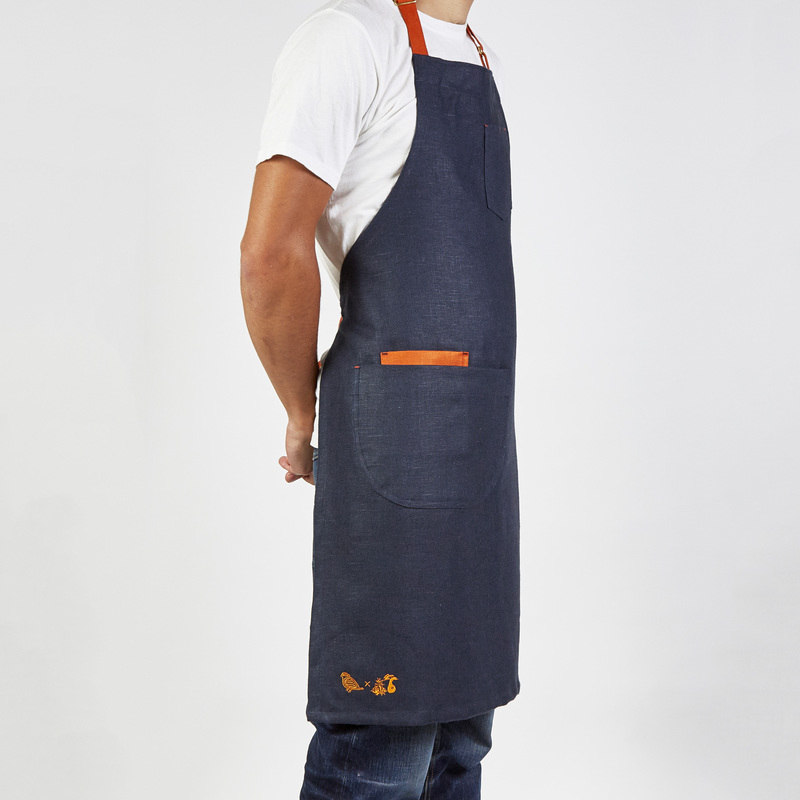 It’s a workhorse, though the orange straps, pocket detail and contrasting stitching add a little flair. 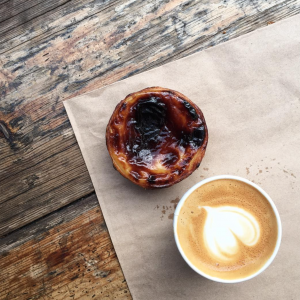 Simple but stylish — just how we like them. 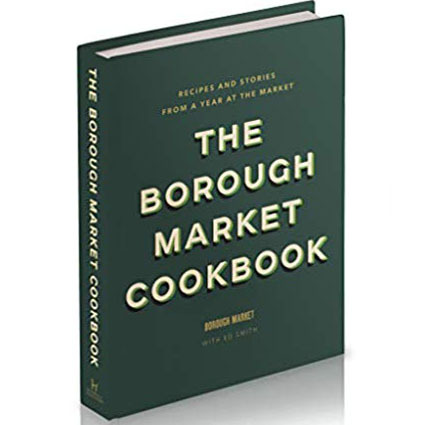 If you already cook, food style or craft wearing an apron, you’ll love it. If not, this is the one to convert you. The cost of packaging and shipping (£5) is added at Checkout. 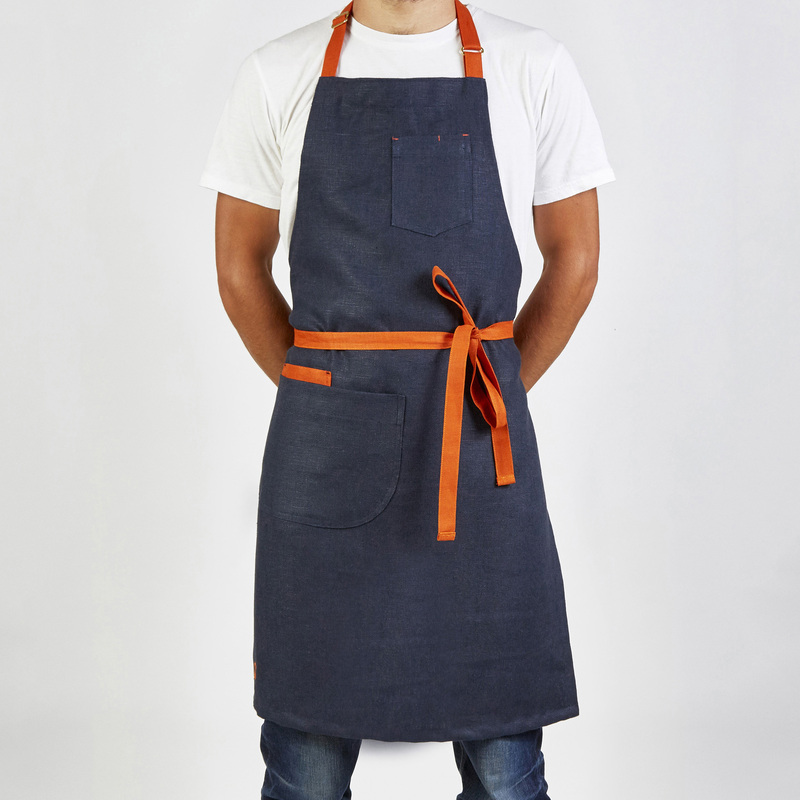 You will receive your apron in 3-5 working days. 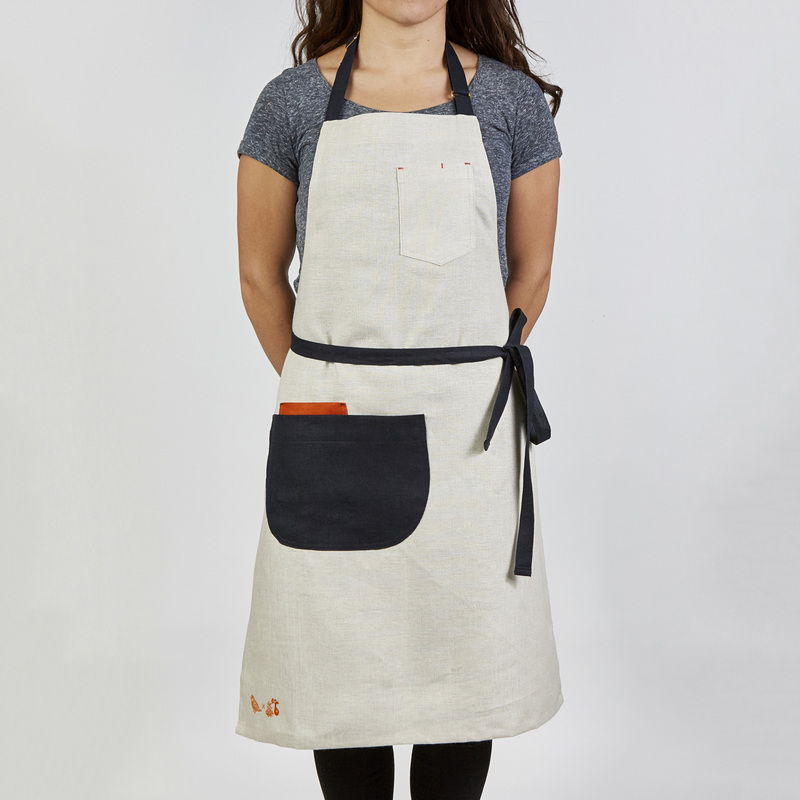 The Winter Squash apron collection is a collaboration between Rocket & Squash and Northern Irish apron specialists, Enrich & Endure. 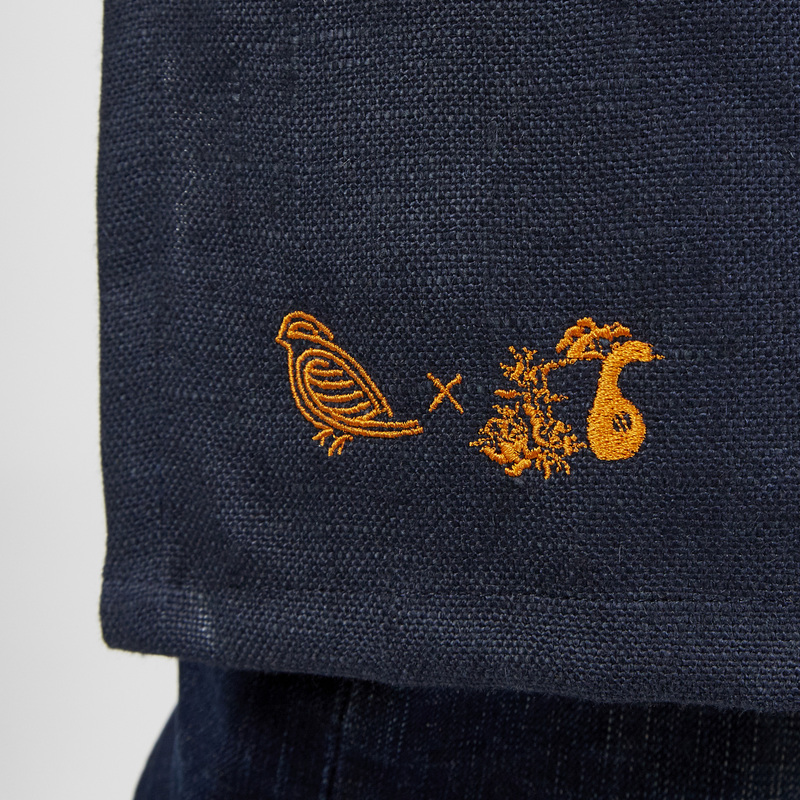 There are currently two aprons — the Hubbard and the Acorn. Irish linen (the very best there is). Antique brass sliders. Double-tracked stitching. 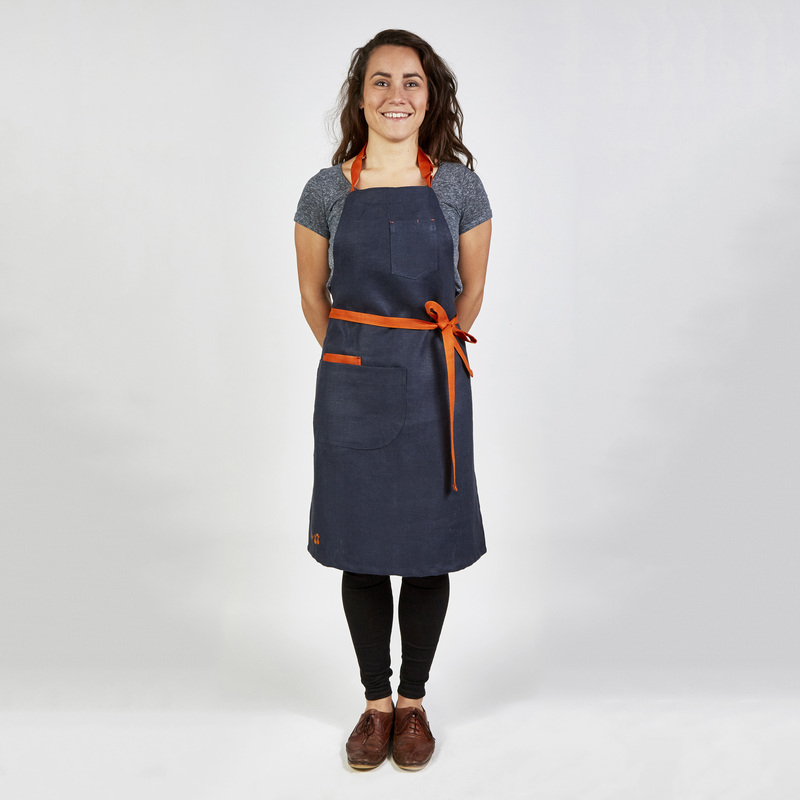 These are quality aprons designed for the long haul. Hand cut, stitched and embroidered in Northern Ireland. 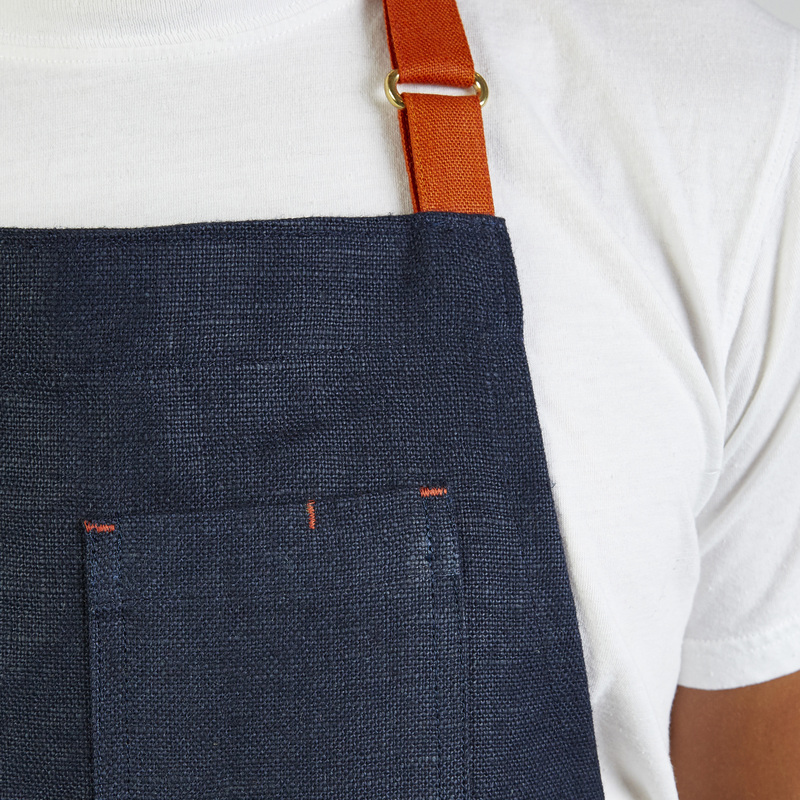 The aprons shrink by 10 per cent on their first wash (and are cut with that in mind). From then, the material takes on an incredibly tactile quality. A brilliant gift — whether to yourself, a friend or family member. For more about the collaboration, read this post. 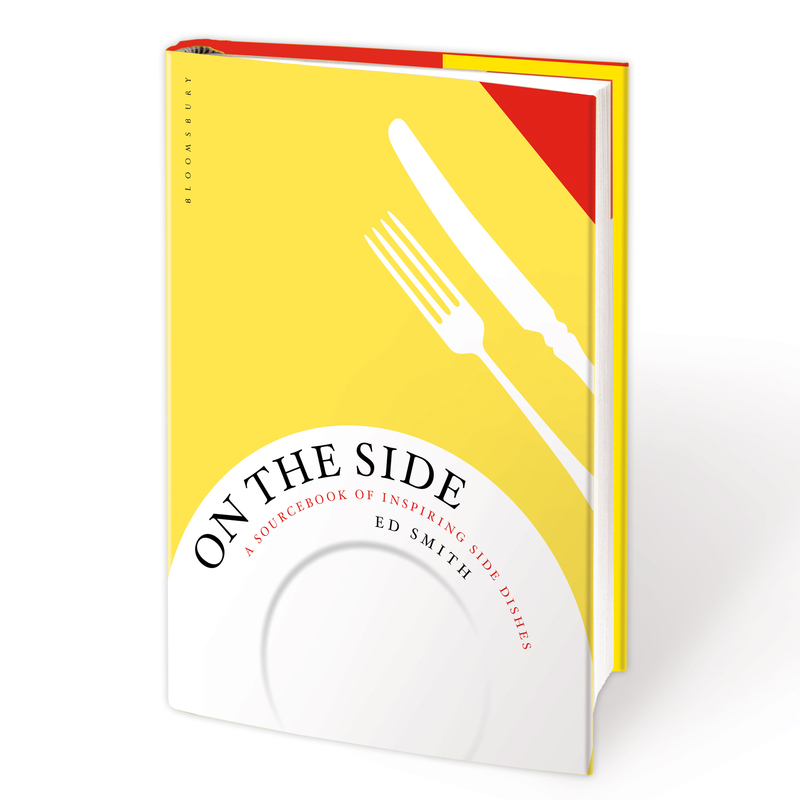 A curated list of modern classics and personal favourites – add them to your kitchen library.